Are you looking for professional heating repair services in Huntsville, TX? Well, if you are, you have definitely come to the right place! 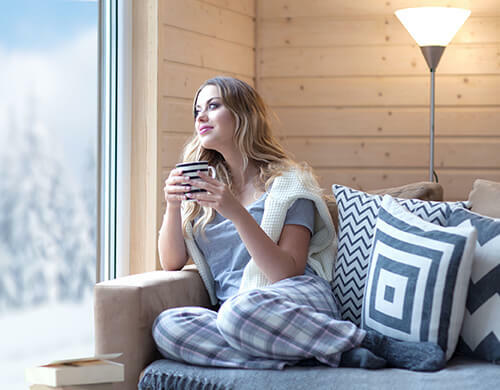 At Beckham & Jones Heating & Air Conditioning, we are the number one all-stop shop/service provider for heating repair and heating service in the whole of Huntsville, TX and the surrounding areas. For more than 60 years now, we have been serving the residents of this region as well as commercial businesses operating in Huntsville with professional, trustworthy, and quality top-of-the range heating services that come second to none. Our repair technicians are highly trained and skilled professionals certified by the North American Technician Excellence (NATE) program. They are among the best in the industry. 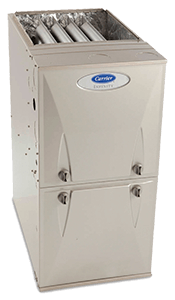 Contact us today for inquiry or to schedule an appointment for your next heating system service!